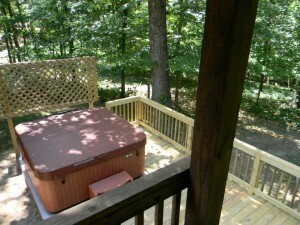 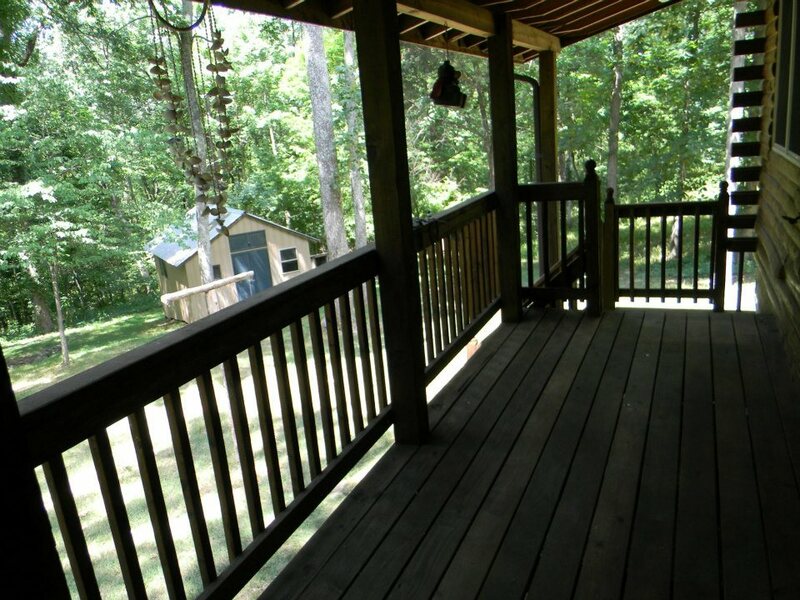 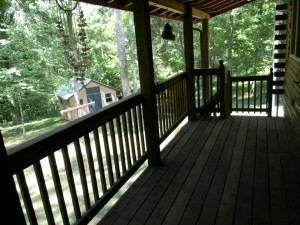 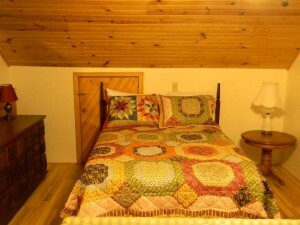 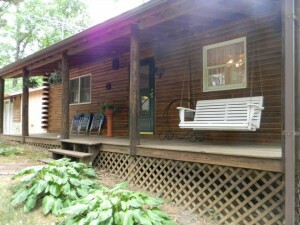 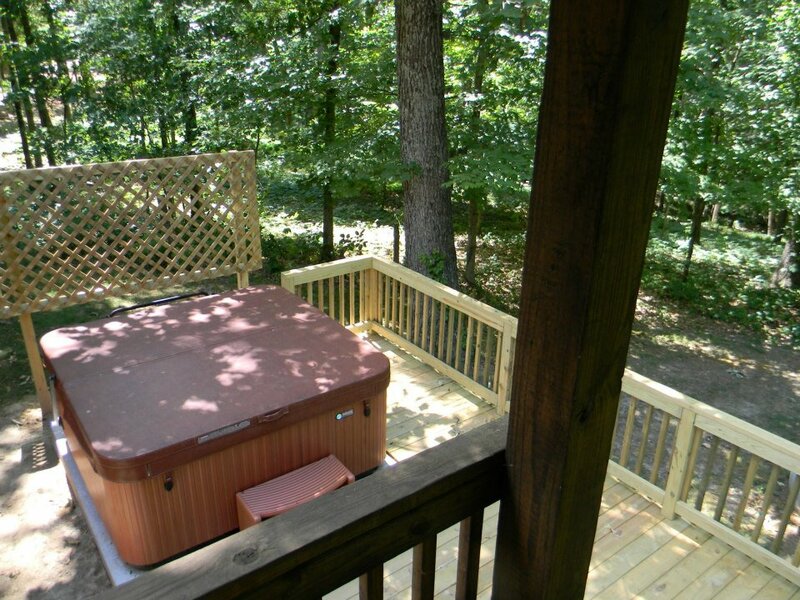 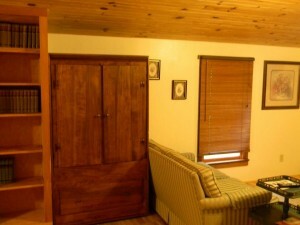 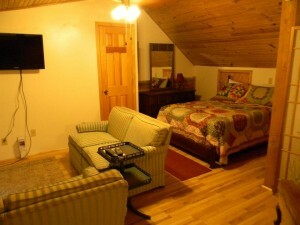 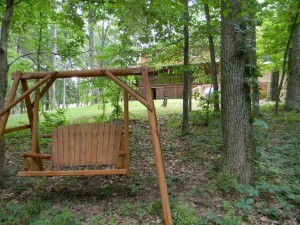 The Toler is our newest addition to Cedar Rock Cabins. 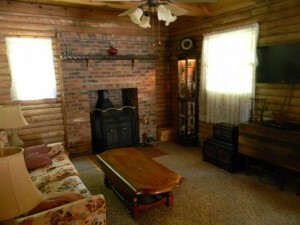 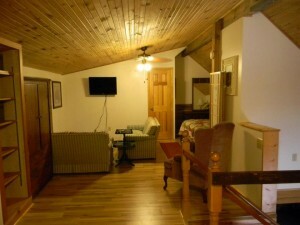 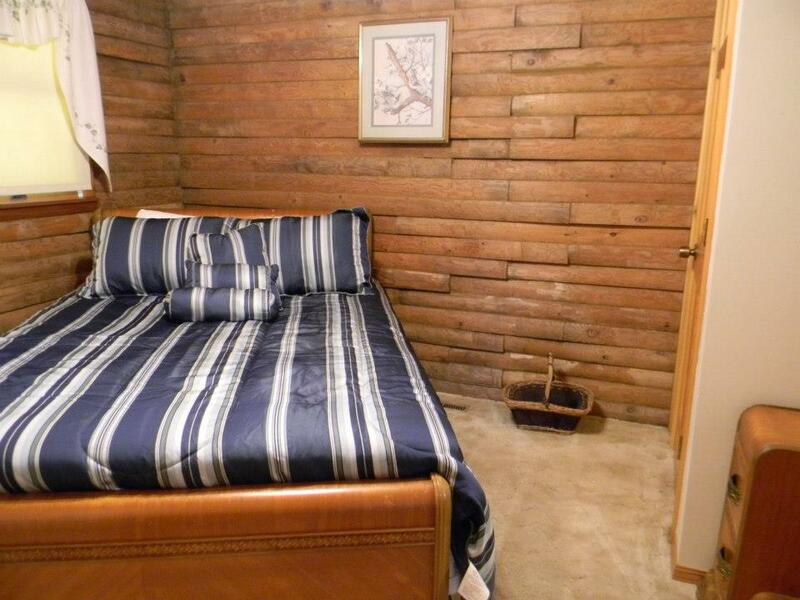 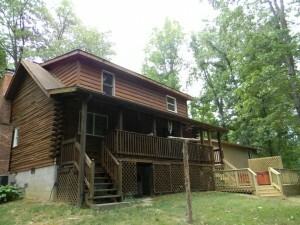 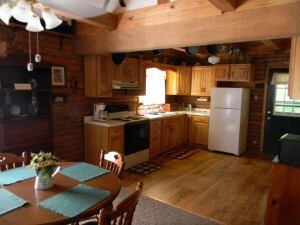 It is a two story, three bedroom log home, with an additional fold out couch, full kitchen, fully furnished, front and back porches, charcol(charcol and lighter fluid not provided) grill, and hot tub. 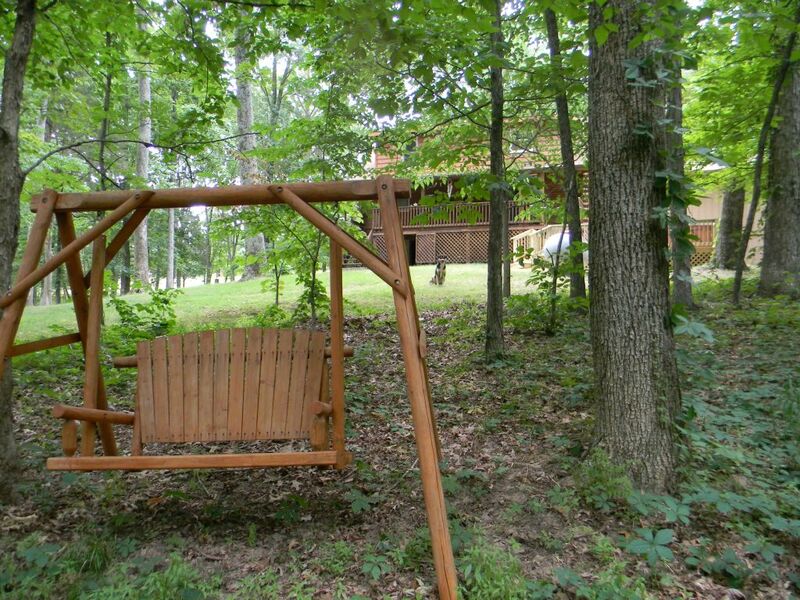 The Toler is perfect for family reunions!